Amidst the burned out hippie dream of the Haight in the early 1970s, four former members of Stoneground and A Beautiful Day emerged to forge a formidable new sound for the Bay Area club scene. Their 1974 set presented here, reveals early interpretations of what is now considered to be classic Cruise and heralds the arrival of something big and profoundly distinctive. 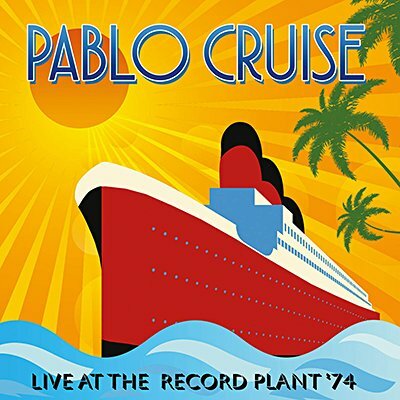 Providing a snapshot of their impending debut self-titled album for the Radio Concert Series, Echoes proudly presents the entire KSAN-FM broadcast of Pablo Cruise, live from the Record Plant, Sausalito, CA on 10th November 1974.